It has been an eventfull year for the state-owned company, Sasria SOC Limited (Sasria). The rise in number of claims and increase in severity for the 2016/2017 financial year coupled with a challenging economic climate has made this year a trying one . 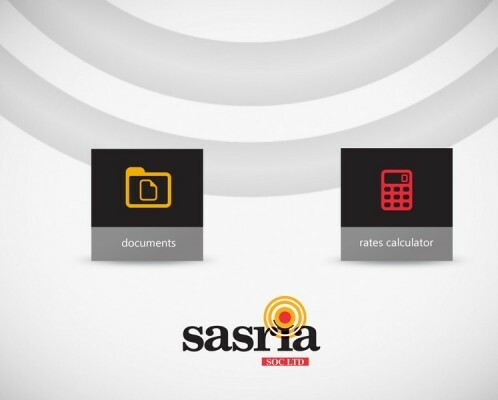 “Despite the above, Sasria is financially strong and able to sustain performance as we are a responsible, disciplined, well governed and professional company indicated: Thokozile Mahlangu: Executive Manager: Stakeholder Management. 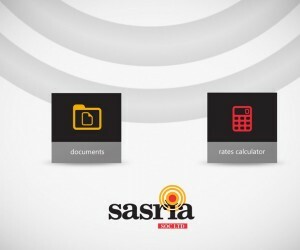 It has not been all hard news for the company – recently Sasria was awarded winner in the 2016 Integrated Reporting Awards in the small state owned category by the Charted Secretaries of Southern Africa. In addition to this, another award was bestowed on the company for the 2015/16 SAICA PublicSector Audit Excellence Award, this is in recognition for achieving clean financial audits for the past (five) 5 consecutive years. These awards offer an opportunity for a peer-on-peer comparison and measure of good corporate governance and risk management practices among corporates. Furthermore it encourages accurate and transparent financial reporting and full disclosure of all relevant information to stakeholders. “We are proud of these achievements that are an indication that we are a well governed, and effective state-owned company. Our financial results for the 2015/2016 financial year bear testament to this - we achieved double digit growth, increased our assets under management to R6.2 billion, increased our reserves to R5.3 billion and also outperformed the short-term insurance industry average in premium growth by 1.8% says Thokozile. Sasria, endevours to continue to remain solid in times of turmoil and more importantly covering the extraordinary.